Stop the presses! Your Pisces love horoscope 2018 is now available! Your 2015 horoscope continues as we look at Pisces love, romance and relationships for the whole year ahead in 2015. Your full year Pisces love horoscope 2015 is a relationship astrology reading covering Pisces love life, friendships, family and romance as well as professional relationships in the year 2015. Your Pisces love horoscope predictions includes forecasts for relationships including friendship, romance, Pisces family and work. You can also read your full year yearly Pisces horoscope 2015 for free, covering life in general, love, career, money and work. Astrology predictions and horoscope forecasts for all zodiac signs appear in the horoscopes 2015 page. You can also revisit your love and romance reading in the 2014 Pisces Love Horoscope. Your Pisces love horoscope for 2015, featuring relationship compatibility and romantic astrology reading appears below. 2015 is a year that will come disguised as a very low key and ordinary year on both the romantic and relationship fronts, with very little happening in the early months of the year apart from Venus, planet of love’s visit to your sign from the 28th January to the 21st February. This is when you have a chance to define your romantic and relationship desires and expectations for the coming year, but in a way that will take some blind faith. 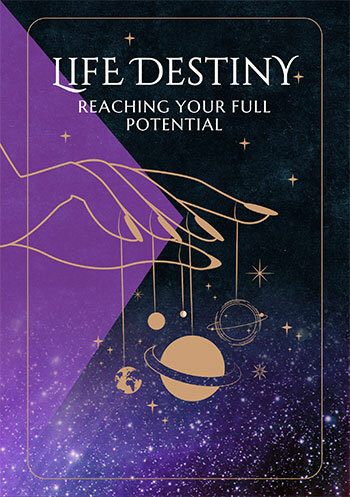 With Jupiter having just wrapped up a yearlong visit to your romantic sector last July, knowing what you want from love will be as easy as looking back through the rear view mirror, with the past holding clues to what you do and don’t want from love. The first planetary activity in your romantic sector for the year will kick off when Venus moves through your romantic sector on the 8th May to the 6th June. This is weeks before the Sun, Mercury and Mars will move through, giving your heart the first say in what you want from love. The best months of the year for matters of the heart kick off with Venus’ return on the 8th May and run their course when Mars leaves on the 9th August. 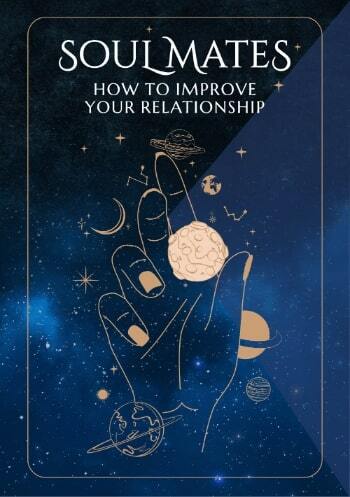 However, by then something special will be developing on the relationship front, kicking off with Venus’ return to your relationship sector on the 19th July. While Venus will only stay for 13 days before retrograding back out, by the time she returns on the 9th October your luckiest and most important relationship year in over a decade will be underway. This begins when lucky Jupiter returns to your relationship sector on the 11th August and with Mercury returning just 2 days earlier to ensure the communication lines are open and Mars having just left your romantic sector, with your romantic passions and fighting spirit engaged, this will create a dream start. The Sun, Mercury, Venus and Mars will all move through your relationship sector in Jupiter’s early weeks and in fact it won’t be until the 13th November that he’s finally on his own. With Jupiter not leaving your relationship sector until the 10th September 2016, this marks the start of your most important and defining relationship year in over a decade, however in order to build something real and authentic even the best of relationships will be put to the test. You might have luck on your side, but the love gods need you to invest all that you can as well.